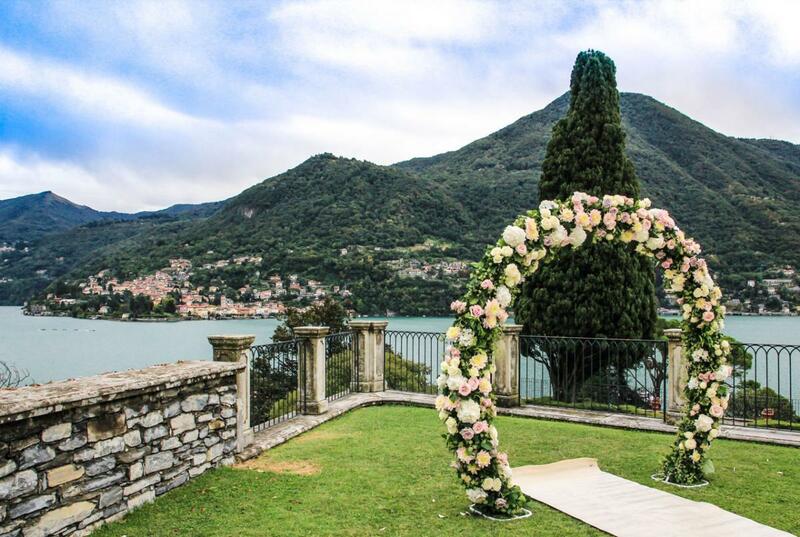 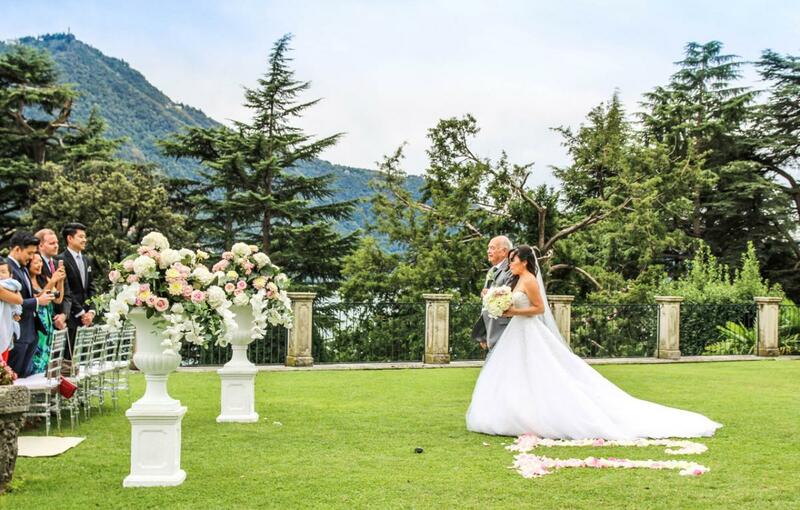 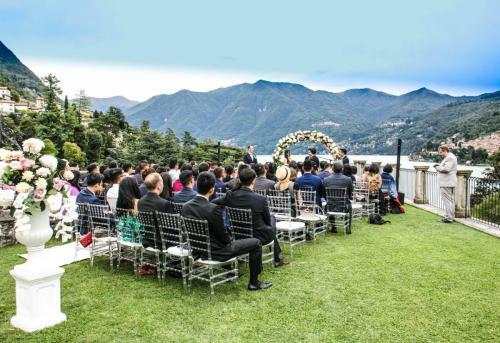 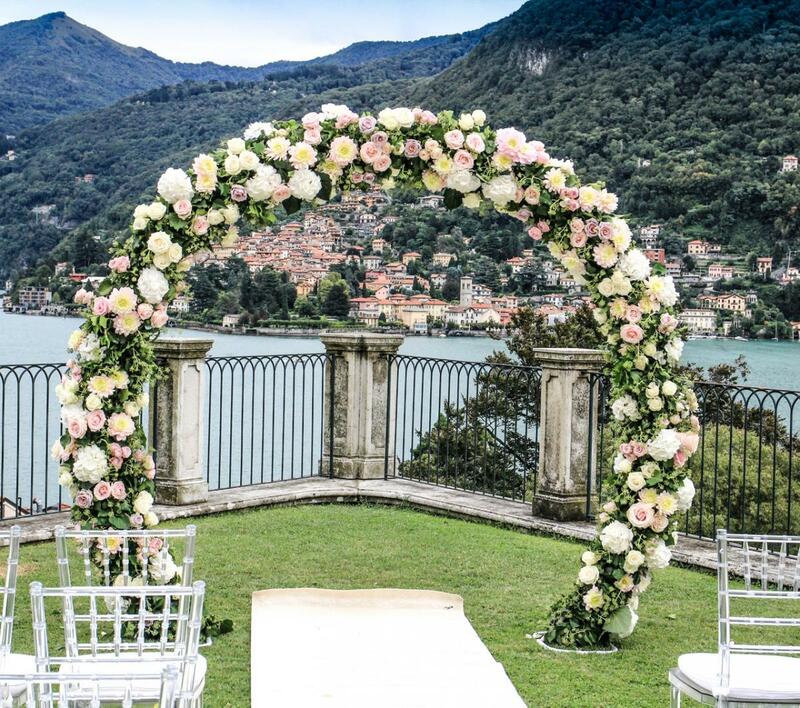 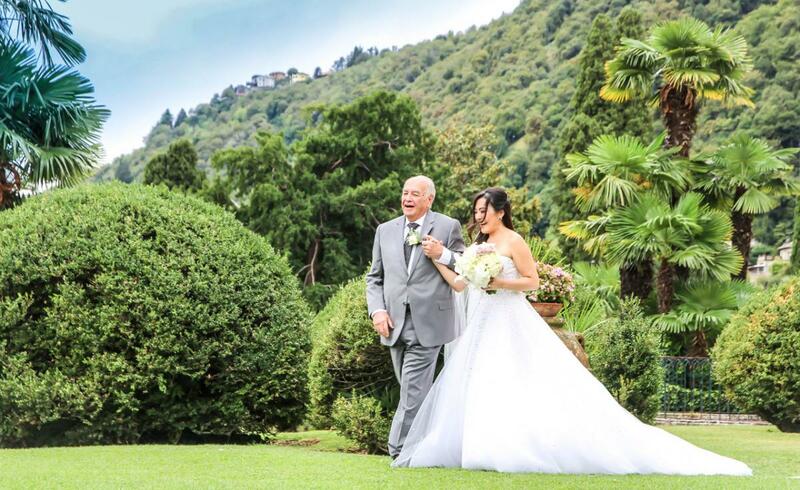 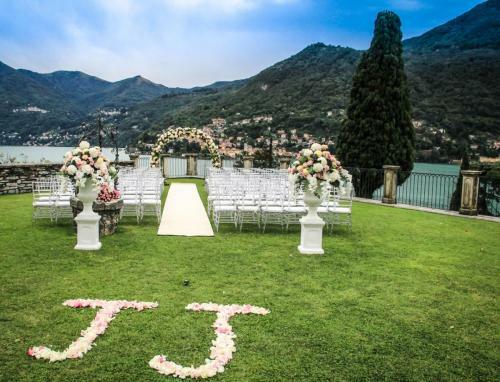 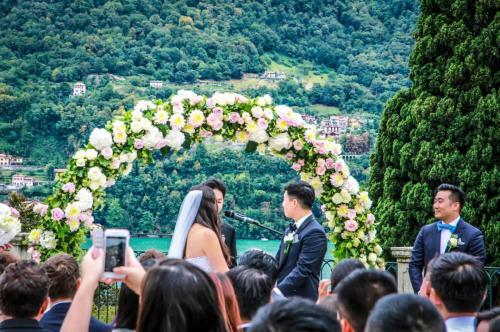 The Villa Passalacqua, located in Moltrasio, western shores of Lake Como, is one of the most stunning properties in Italy to host a wedding. The Villa’s gardens are considered some of the most beautiful and historic on Lake Como. 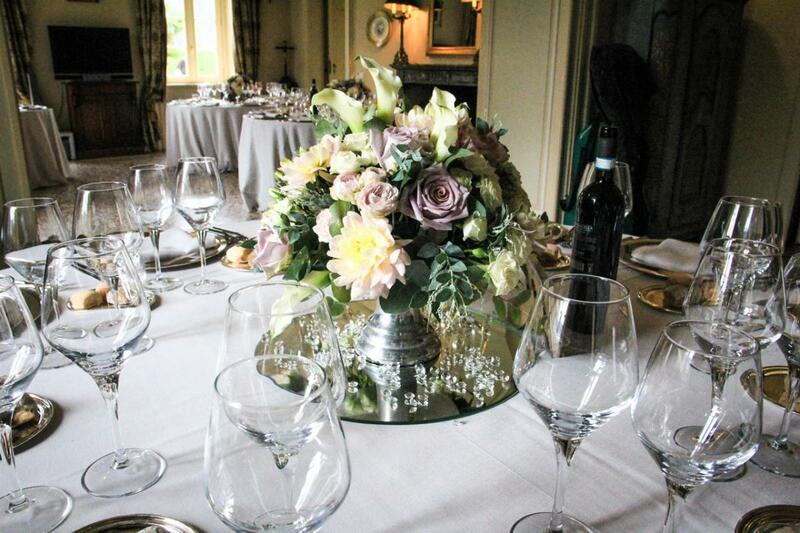 In addition to the gardens are remarkable public rooms in which to serve an exquisite wedding dinner or dance the evening away. 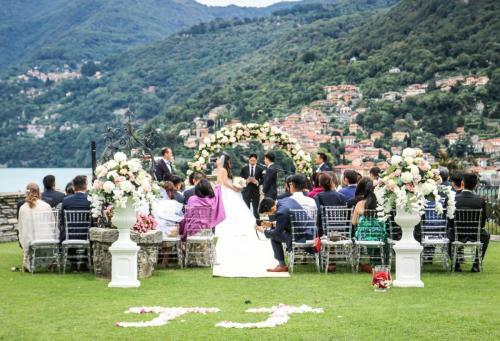 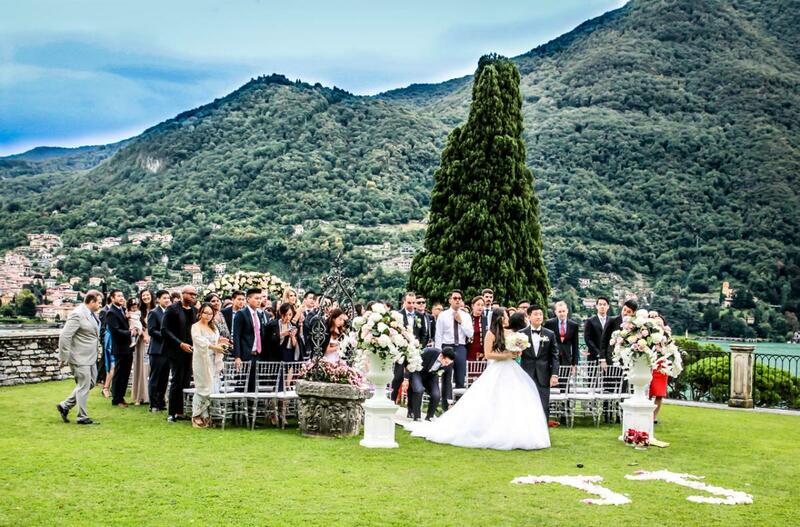 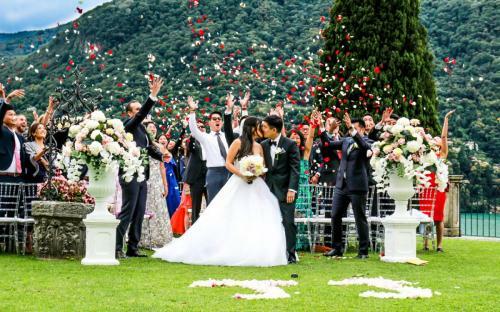 Ceremonies are allowed in the panoramic park of the villa or by the pool or indoors in one of the halls. 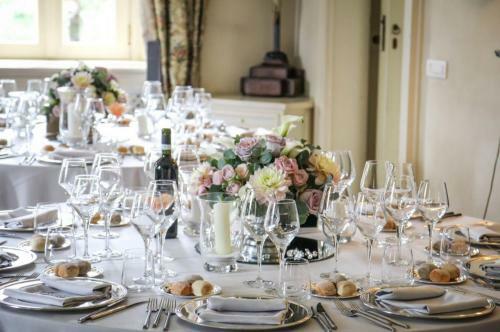 Wedding receptions can be organized indoors for a maximum of 110 guests. 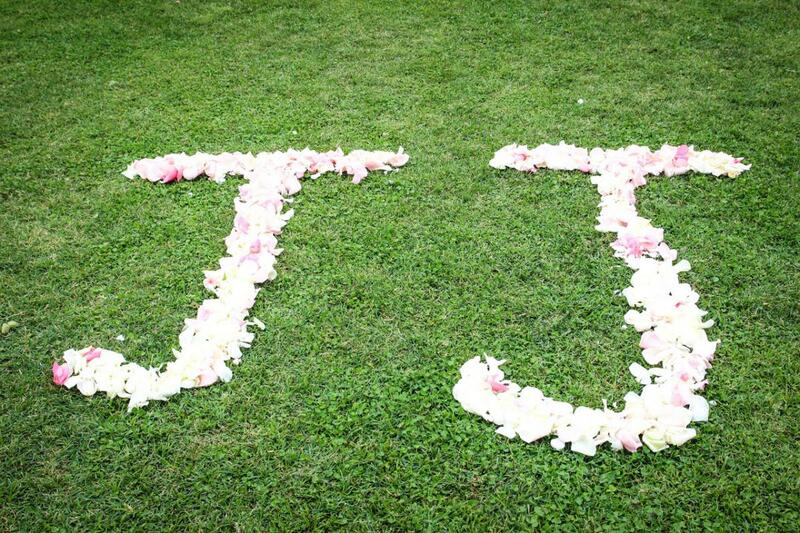 Outdoor banquets can be organized in the large park but it I advisable to rent a marquee.